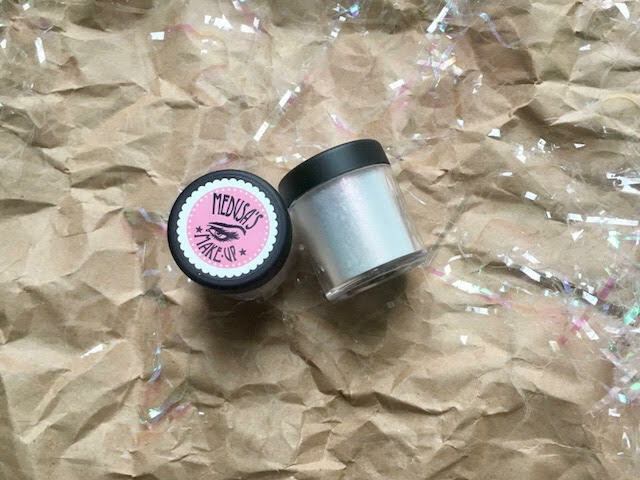 This loose pigment highlighter comes in a convenient sifter jar, minimizing wastage. 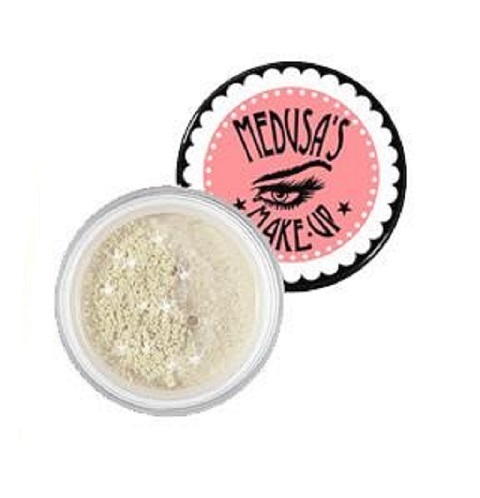 Tap a little of the product onto the lid and apply on your face or body using a brush or your fingertips. Cruelty free, vegan.